Reg. Price $9.99 $0.99 On Sale! 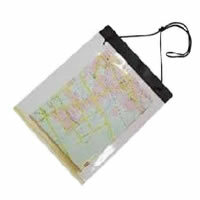 100% Watertight - so your map will always be dry - and you will be safe! Reg. Price $11.99 $2.99 On Sale! Reg. Price $12.99 $0.99 On Sale! 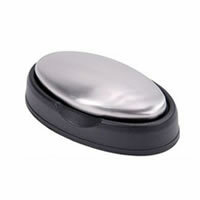 Place one in your tackle box to use after your next fishing trip. Reg. Price $13.99 $7.99 On Sale! Reg. Price $14.99 $0.99 On Sale! 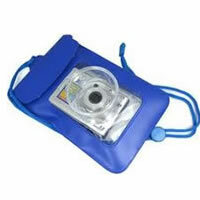 IPX-8 - water-tight under immersion for 30 minutes under 2.6 meters (8 feet) of water! Reg. Price $19.99 $0.99 On Sale! 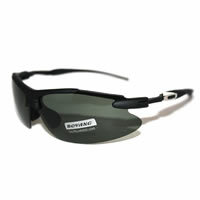 Polarized are ideal for all outdoor enthusiasts. Reg. Price $49.99 $9.99 On Sale! 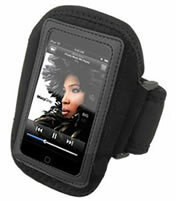 DK Venus iPhone 4/4S Wristlet WalletBe the first one to write a reviewReg. Price $48.00 $3.95 On Sale! Reg. 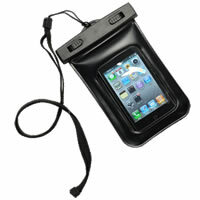 Price $78.99 $39.00 On Sale!